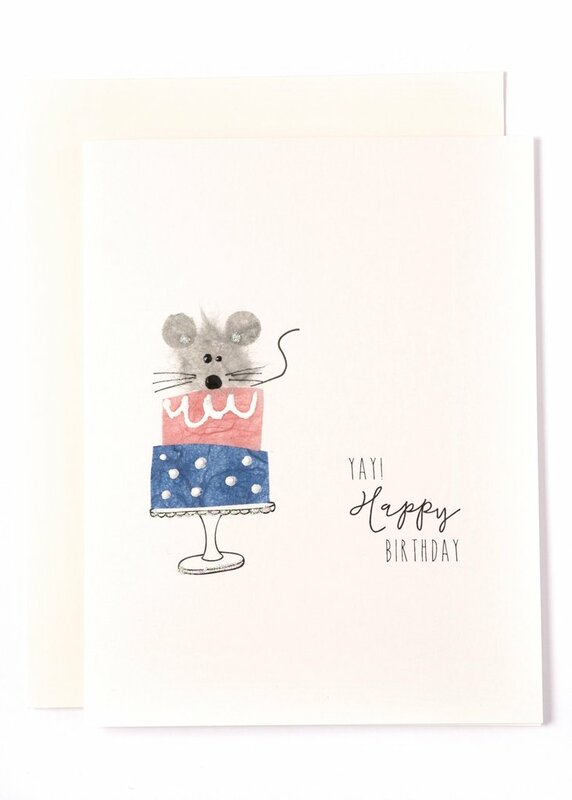 Flaunt is an entirely handmade greeting card company that is printed and produced in Vancouver, Canada. 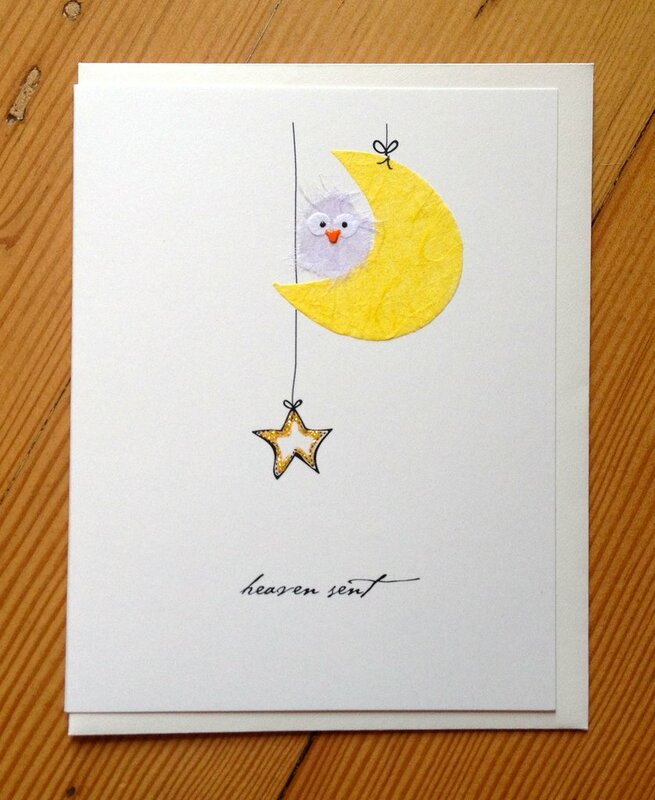 Each greeting card is an original design created by Shannon who continually experiments with new ideas. 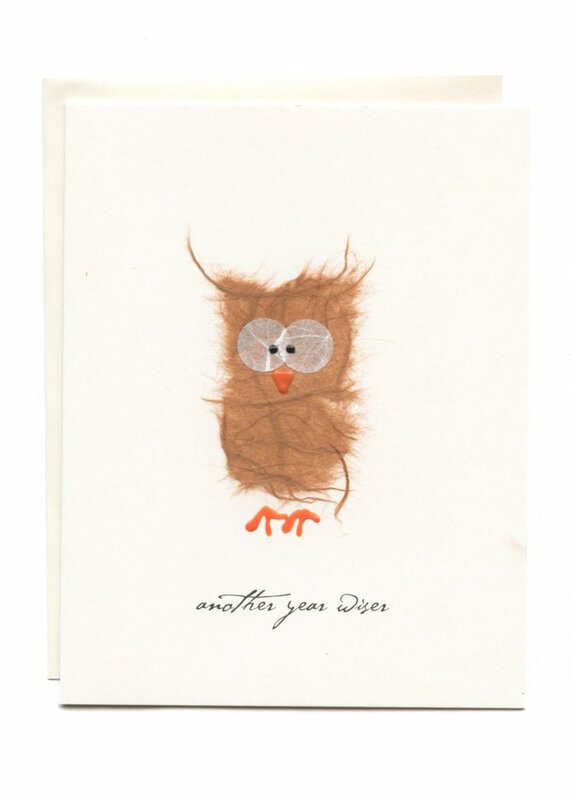 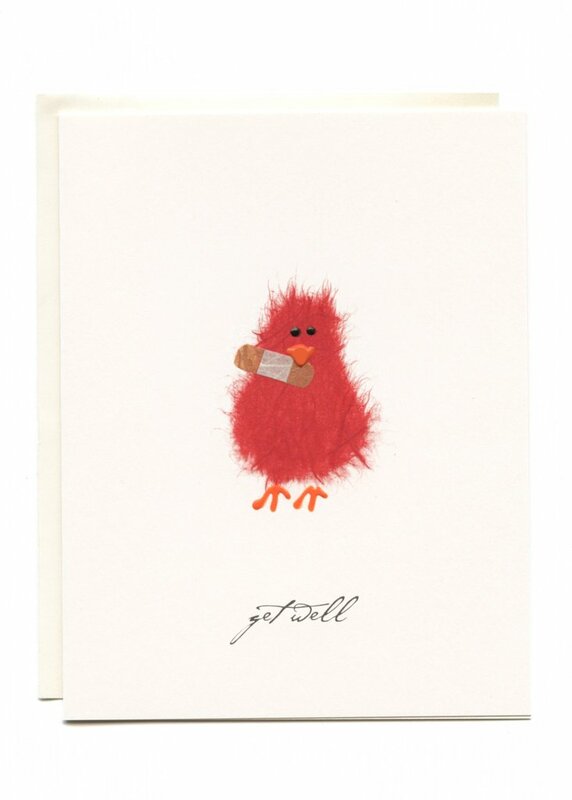 Click here to see all the Flaunt cards we carry.